KEPRO is a diversified healthcare information company that emphasizes excellence in customer service. We are committed to continuous quality improvement in health care through the provision of innovative products and services. We work under contract to the Centers for Medicare & Medicaid Services, an agency of the U.S. Department of Health and Human Services. Visit the Centers for Medicare & Medicaid Services for more information about the Quality Improvement Organization program. Protecting beneficiaries by expeditiously addressing individual complaints. KEPRO reviews medical records as requested by Medicare beneficiaries or their representatives. 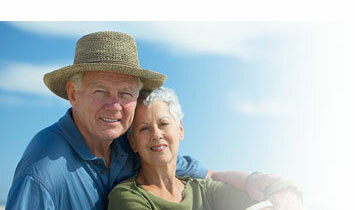 These services are available at no charge to either the beneficiary or representative. KEPRO is part of the KEPRO family of companies. Contact the Sr. Communications Director, Scott Fortin, at 216-447-9604 x7202 or Scott.Fortin@hcqis.org.